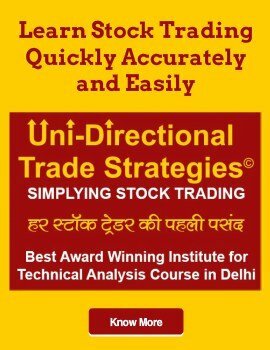 Stock Market Training Delhi provides useful learning of basics and advanced stock market strategies. Indian stock market has become a leading business strategy – attracting millions of traders around the world. There are several trading platforms, offering endless opportunities for stock market traders and investors. Although people are aware of several risks involved in trading, they choose to trade in the stock market because of the huge potential in this domain. Thus, stock trading is considered to be the best choice of business to get engaged with millions of individuals. Many people try to trade as a part-time business to earn fast money. However, having basic knowledge is imperative to trade. Getting a formal education not only allowed to earn a reasonable profit and avoid the chances of loss. If one wishes to make a good profit and keep away from risk, then it is essential to undergo learn stock trading Delhi. Stock market learning is a serious profession for those who wish to make good profits. Also, who want to avoid risk must undergo stock market training in Delhi. Whether you are a beginner trader or who wants to improve stock market knowledge, learning profitable stock market strategies requires training. Delhi is a hub of financial market institutes. There are many stock market training institutions offering various courses to both new traders and professionals. These courses are designed to master stock market trading. However, it is important to choose the right stock market course that meets your expectations. IFMC Institute of No. 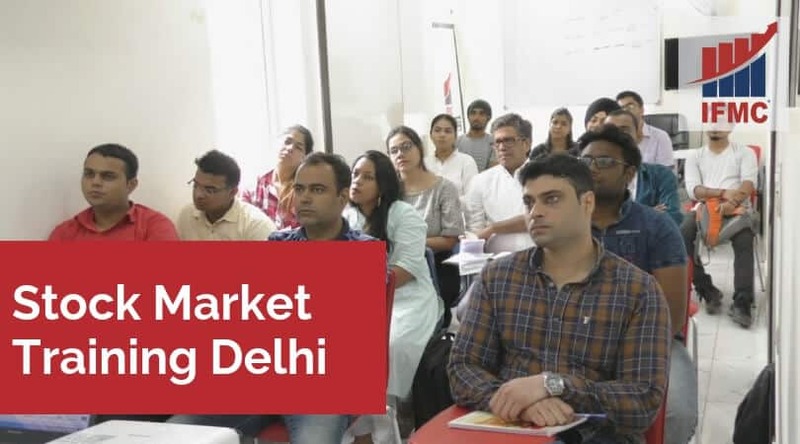 1 share market institute in Delhi. With this, you do not need to surf around and find other alternatives. IFMC Institute offers a range of classroom and online courses. The Institute is governed by representatives who act as an IFMCians. We strive to build a culture of continuous learning and industry interactions. 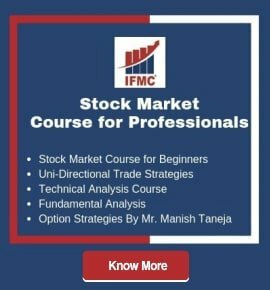 IFMC enables stock market professionals to expand their knowledge, stay tuned with emerging knowledge, and upgrade skills to climb a career in stock market Delhi. We are committed to producing Stock Market Analyst, Technical Analyst, NSE BSE NCFM NISM certification, Equity Analyst, Research Analyst and other financial market professionals for this upcoming sector. IFMC Institute Lajpat Nagar is the best share market classes in Delhi. The institute offers a wide range of course and NSE/NISM/NCFM certification related to the stock market. Some of the popular courses are the stock market course for traders, equity research, derivatives market, option strategies, and technical analysis course. The programs are also offered online. 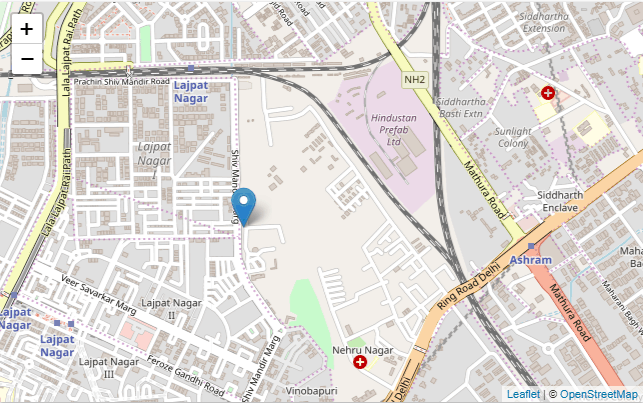 Located in North Delhi, IFMC Institue is quite popular for its stock trading classes. The programs are designed in a way to provide maximum exposure to the students. Some of the popular courses offered by IFMC institute are stock market certification, technical analysis, fundamental analysis, option strategies, uni-directional trade strategies, currency market, commodity trading, and more. 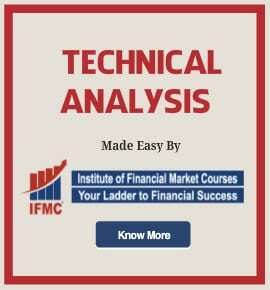 Founded in the year 2008, IFMC Institute Noida offers classroom training in stock market courses. The course aims to shape novices into a professional stock trader and portfolio management. The faculty of the institute works for a purpose to prepare students by upgrading their skills. Since its inception, they have trained over 4000 students. Hence, they are a market leader in financial market education.